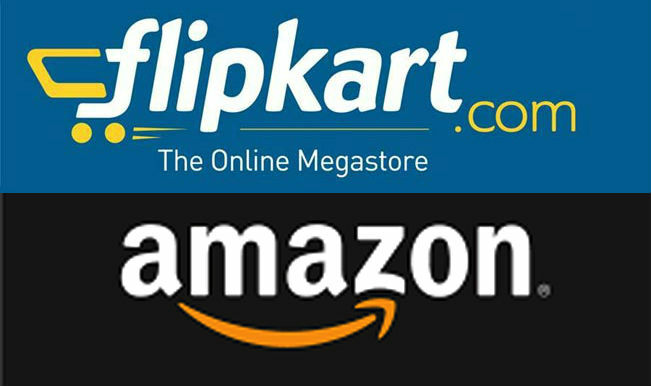 The two top online e-commerce shopping portals in India, Amazon and Flipkart are introducing bumper offers from May 14th to18th. To the delight of the customers, both the websites are offering up to a huge 80% discount. Amazon has announced this offer with the name Great India Sale from May 11th to 14th. After that Flipkart will make its customers happy from May 14th to 18th with the sale named as Big 10. The massive losses demonetization incurred to the people can be paid off with this sales. Almost all the top branded products will get sold at 80% discount. The marketplace is hoping and expecting over three to four times rise in the revenue. Amazon has announced thousands of never-seen-before blockbuster deals. All the sellers in the both leading websites are planning to slash off their prices with 80% lesser prices. Not only the discount but also the duo e-com companies decided to give great cashback for the people who pays the amount by the digital transactions. To compete with these two, another website Myntra, owned by Flipkart will also offer discounts as Mega Discount Sale on the same days as Flipkart. 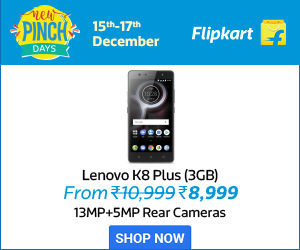 A top online seller stated that Flipkart is implementing this offer to celebrate its 10th anniversary.